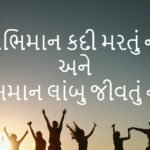 Are you a Jio User And finding a way to How to set Jio Caller Tune? then for the answer go with this article and solve your all query with our broadposts article. This article contains a method to set Jio caller tune and if you have set this and you want to change the Jio caller tune so we will share it also. And in the last we reveal method for remove Jio caller tune. 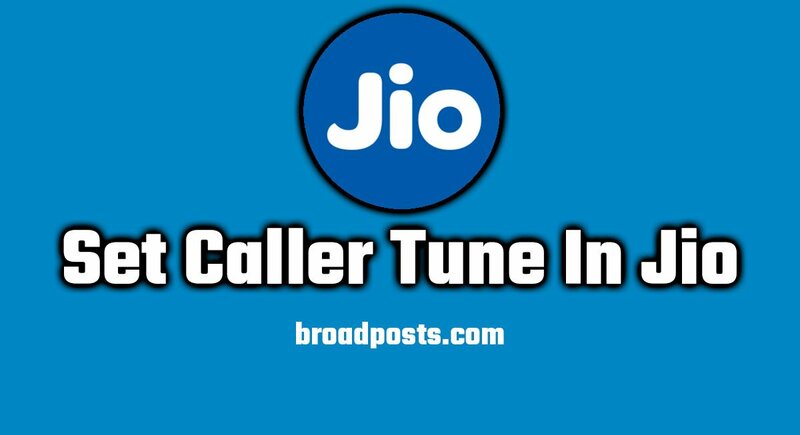 Basically, we will have a full Jio caller tune pack for you in this article. Jio spreading in India like a boom and with this spread out JIO creates many offers for their customer and this is one of the best parts that Jio is now the best In India. Jio provides many features for free like JIO Caller Tune, Cinema, TV and many more. Before we start method, we want to clear your doubt about Set Caller tune in Jio. The company offers many caller tune but we don’t know your favourite is one of them. If your favourite song is not Jio caller tune list then you can’t able to set as a caller tune in Jio sim. Basically, all the songs are not listed as a Jio caller tune. 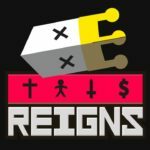 So you not able to select your favriote song. 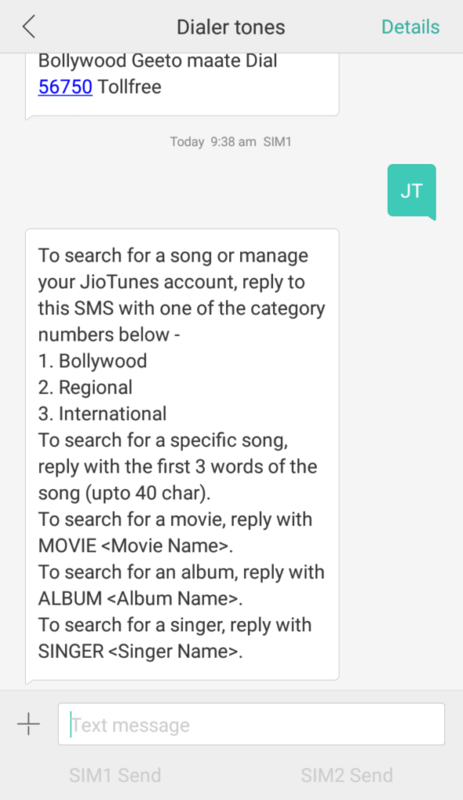 There is the Three method for set Jio caller tune first one is the set Jio caller tune via JioSaavn app. If you have Jio Music so uninstall it and get this because at the end of 2018 Jio music changed into JioSaavn. The second one is set Jio tune with SMS. In this you need to send just one SMS of some words and your Jio Tune is activated. And the last and final is the Copy Jio caller tune from any one’s call. If you asked to me which one is the best and easy then the answer is JioSaavn app is the best method for find best song and make as Jio caller tune. So now let me explained in Broad all the three method. For use this method you have to download JioSaan App from here and Install it on your android. Jiosaavn app is official music app of Reliance Jio Infocomm Ltd.
Now if you using Jio Simcard for internet use then you will be automatically login in the app when open it. Search and select a song that you want to set as a Jio Tune. Click on Set JioTune and now your song is ready to ringing on your number. First of all open your message app and send messages that mentioned below. When sending any above message when you receive a list that you want and select any song and reply with a related option. After that you have quick message that your Jio caller tune is activated. This is also an easy method for set Caller tune in Jio. Many Jio users in your touch have also set Jio Caller tune so when you calling them and if you like her/his caller tune and if you want copy directly it so follow the process that below mentioned. Press the *(Star Button) when caller tune is buzzing. Then your Jio Tune is set for Buzz. For deactive or remove Jio caller tune just follow belowe mentioned steps. If you not like that when someone calls you and tune buzzing on your number so you will be able to move on the simple tune that you started first with that. For apply this open your message app and write a message that below found and send. Write STOP and send to 56789. After that, you will receive a confirmation message. Now in the seconds your tune buzz is off.